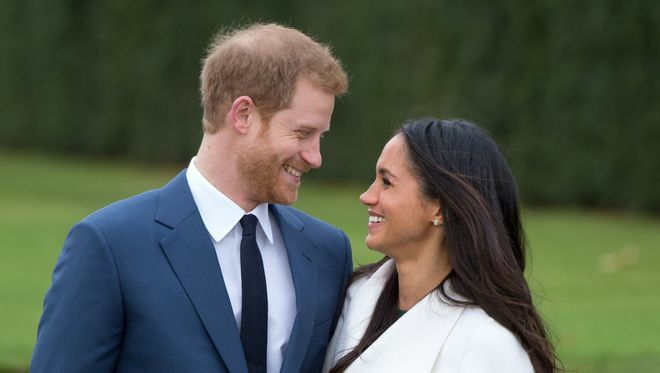 Prince Harry, 33, and Los Angeles-born Markle, 36, met for the first time in London in July 2016, when they were introduced by a mutual friend. The wedding of Prince Harry and Meghan Markle was held on 19 May 2018 in St George's Chapel at Windsor and it was a beautiful, star-studded affair! We take a look back at some of the couples cutest moments!